Beyond the few wifi hot-spots available in Japan, we often need to go further and to have unlimited access to the Web during a part or all of our travel, or just to have a minimum convenient speed of connexion. Moreover, Thanks to mobile internet high speeds in Japan, it is possible to do good video or audio streaming, for example for a Skype video conference right in the middle of your stay in Tokyo or anywhere else (do not forget to take time difference into account though). You can also very conveniently operate a GPS, depending on the applications available on your smartphone. In this article, we are therefore going to present several ways of getting permanent internet access during your stay in Japan. As far as we know, it is not possible to get free unlimited access; the following offers therefore come at a cost, but they are perfectly reliable and will not fail you. This is the method we always favor when we travel in japan. 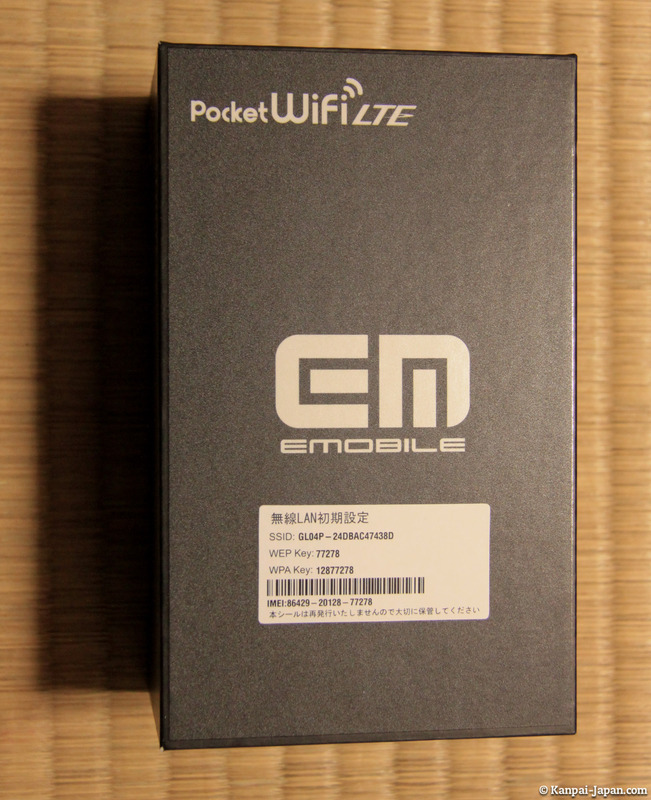 Pocket WIFI is an all-Japanese solution whose popularity is on the rise and which is now in use outside of the Japanese archipelago. 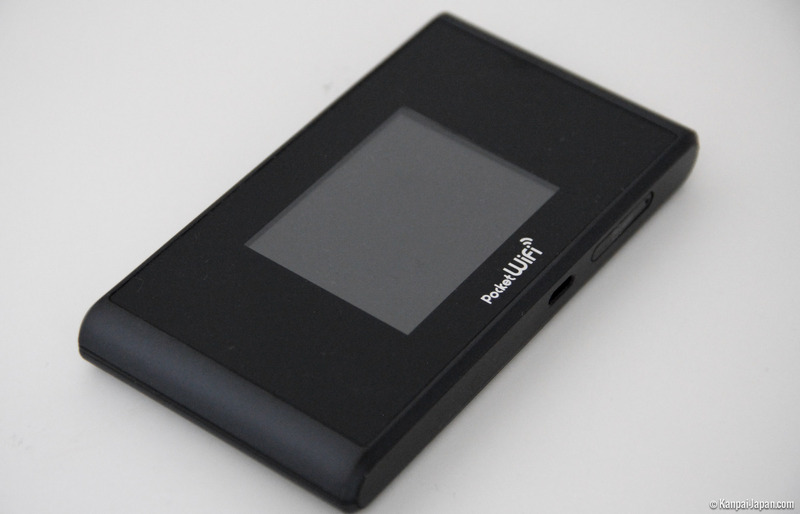 It is a small box equipped with a SIM data card and therefore connected to the internet, which looks like a portable router modem: you can connect up to 10 devices (computers, smartphones, portable videogame consoles…) simultaneously to get internet access. Transfer speed is more than acceptable, being under the LTE standard, i.e. 75 Mbps downstream / 25 Mbps upstream; this means that you get speeds of 9MB per second, i.e. a hundred times faster than 3G and very close to 4G. Besides, there is no limit to the amount of data you may transfer. Another major advantage is that it provides almost uninterrupted coverage: in greater Tokyo, we rarely get disconnected even on trains and in the subway, except maybe in the deepest underground stations. You can settle comfortably in your seat on the Shinkansen and work away undisturbed until you reach Kyoto, sometimes with reduced speeds and very occasional disconnections. Even in the remotest places (for example Nokogiriyama), you seldom get disconnected. Another good point, in our opinion, is that Pocket WIFI automatically switches to sleep mode as soon as there are no devices connected to it. Most of the time, we will connect an smartphone to check our email or send a photo on Kanpai, then disconnect the WIFI mode to save battery power. After a few minutes, Pocket WIFI will suspend router mode, allowing it to be reactivated upon a simple pressure of the power button. This ensures a 12-hour battery life span (a full day of visits) whereas the battery would otherwise be empty after 4 to 6 hours. 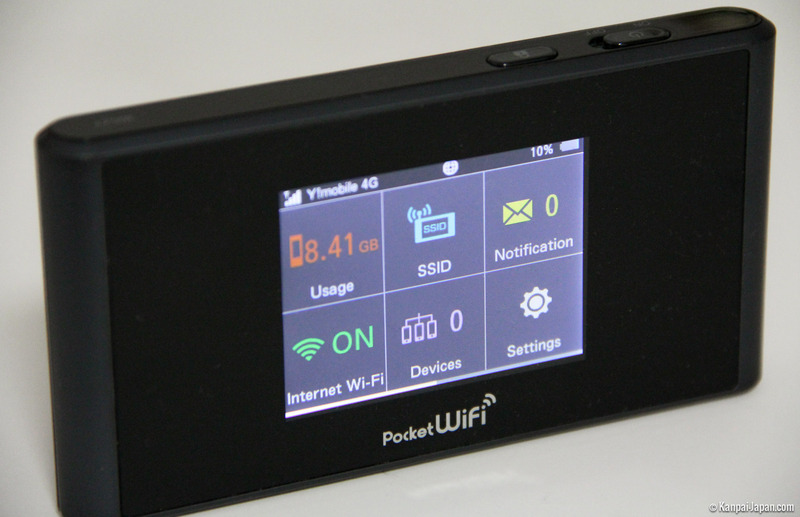 Pocket WIFI is small and light (140 grams), you can slip it in your pocket when deactivated. We strongly recommend it where several people travel together with smartphones, tablets, computers and other devices requiring an internet connection. It comes ready to use with its WPA code; no configuring is required. You merely need to plug it in at the end of the day to recharge it, and it even comes with a USB cable for a wired connection. The usage cost depends on the rent duration. These rates seem quite affordable if you travel in a small or medium group, given the comfort provided by this device, since the overall fee is logically divided by the number of people in your group. 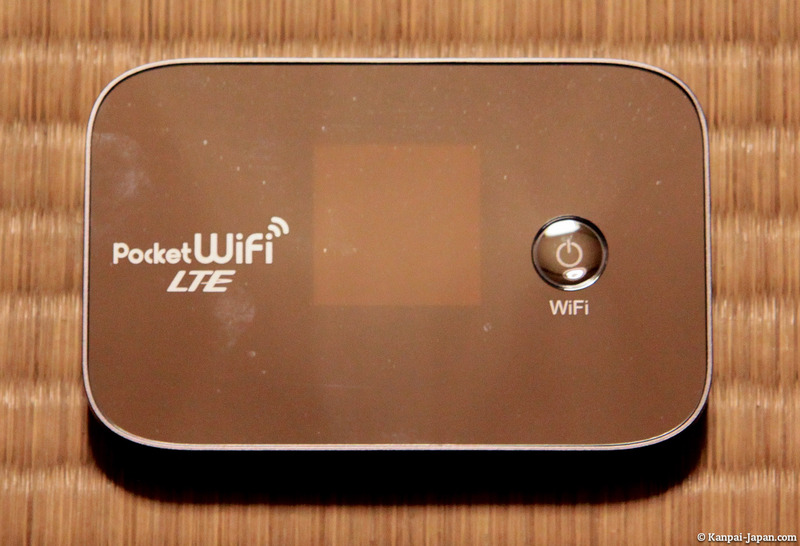 This method presents many advantages but also heavy drawbacks compared to the Pocket Wifi. It is not made for the same kind of usage, and it corresponds to another type of needs. It is a SIM card for Internet data only, which comes to replace your own daily card. Your device needs to be unlocked in order to support the SIM card (which uses a Japanese network such as NTT Docomo) – if you have bought your device from a service provider, you may ask them to have it unlocked with your IMEI number. These are the reasons why we do strongly recommend to rather use a Pocket Wifi, as detailed earlier.